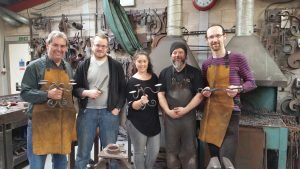 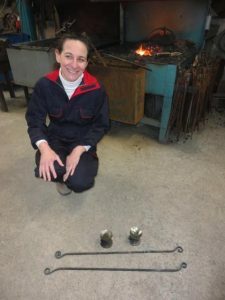 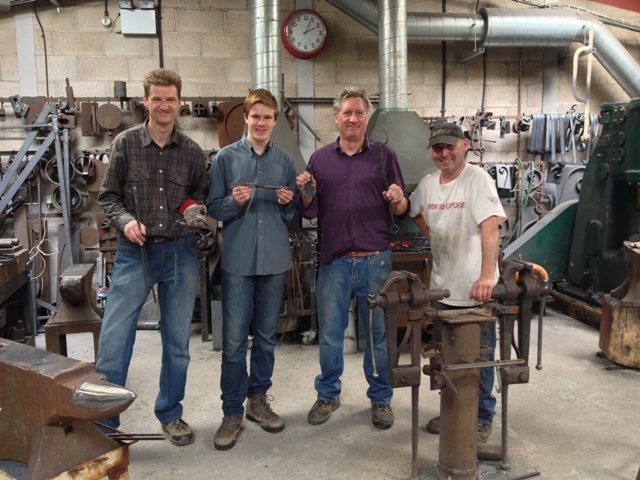 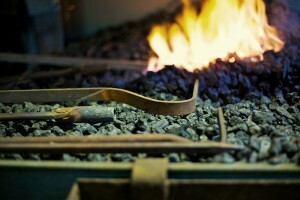 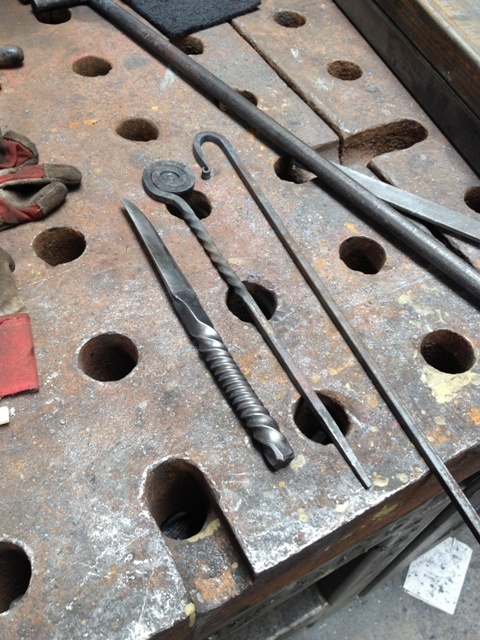 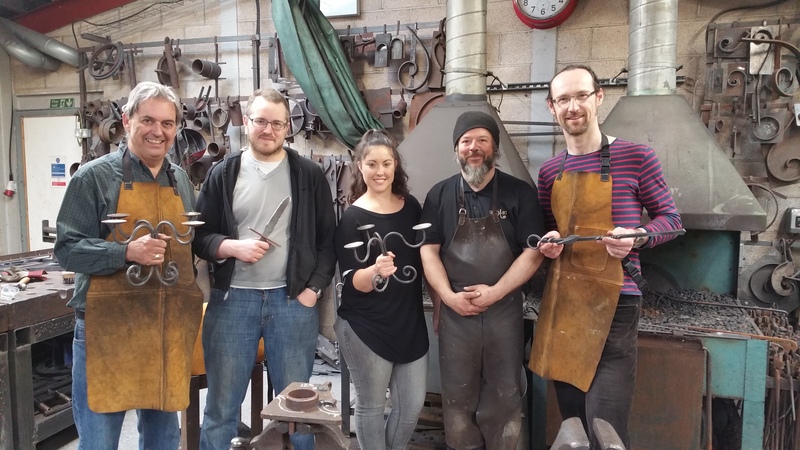 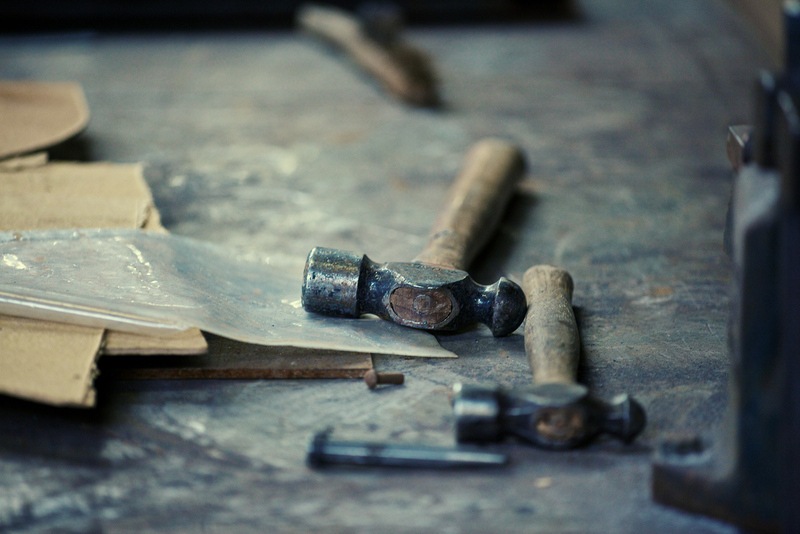 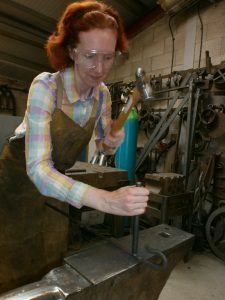 Did you know… we offer one day blacksmithing courses for beginners here at Ironart? 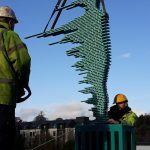 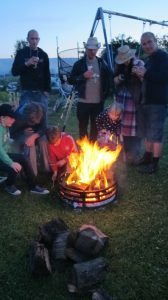 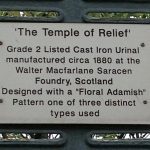 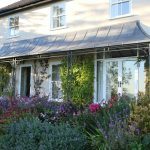 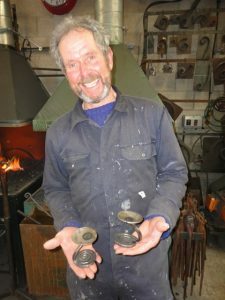 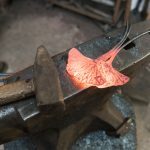 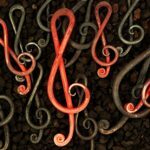 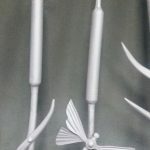 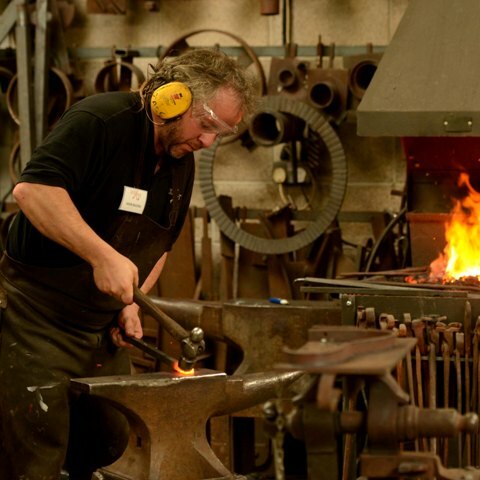 These one-day courses are tutored by two of Ironart’s experienced artist blacksmiths Jason Balchin and Martin Smith. 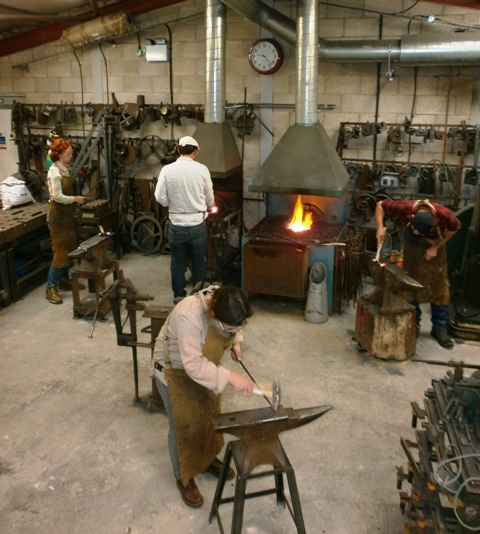 Our workshops are open to anyone aged 16+ and make a unique and memorable birthday or Christmas present gift. Choose from a selection of items to make and take home. 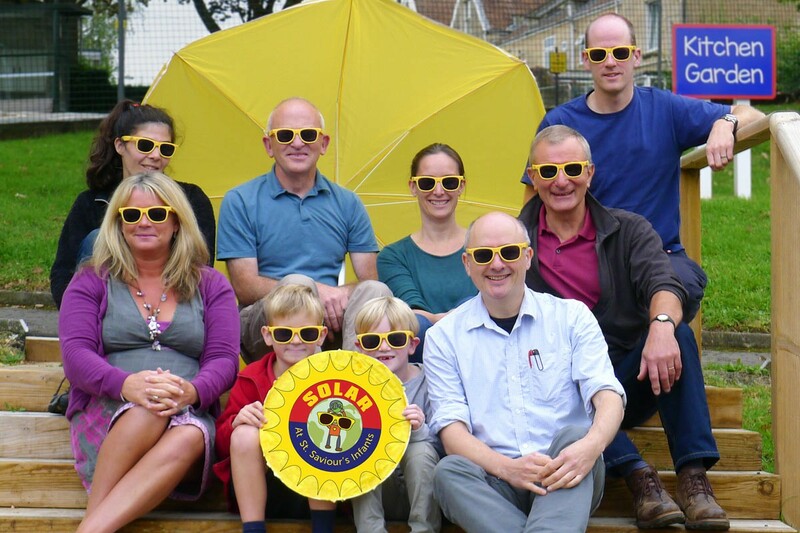 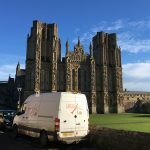 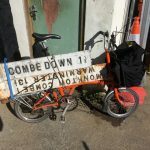 We’ll supply you with all safety equipment, tools and materials, a steady flow of tea and coffee, and hot bacon sandwiches to keep you going! 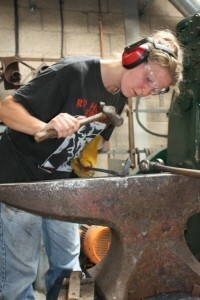 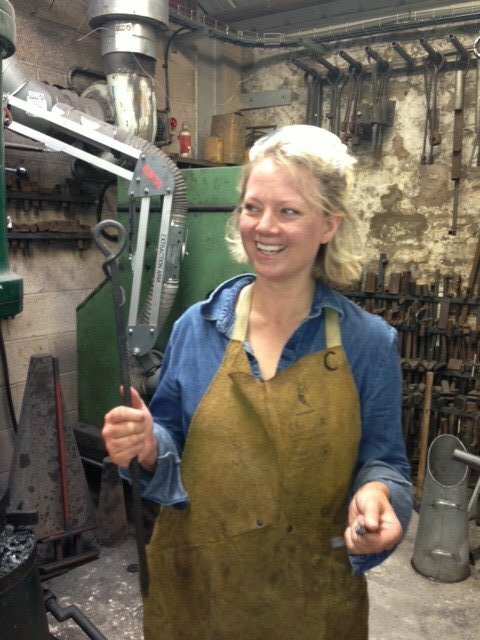 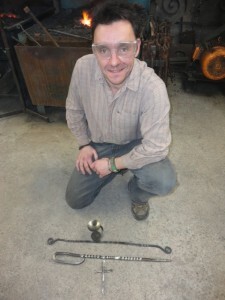 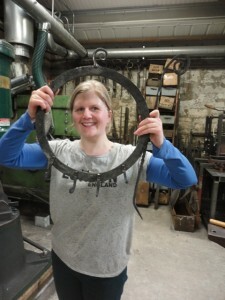 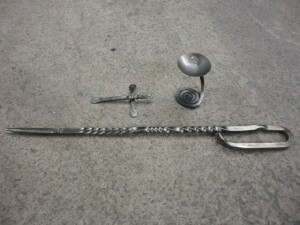 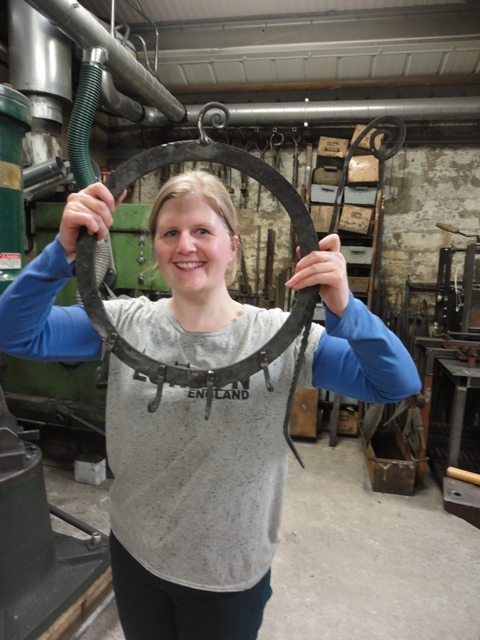 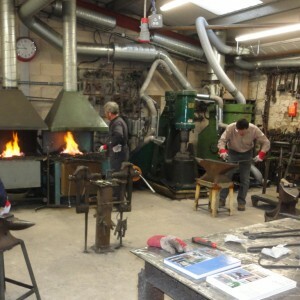 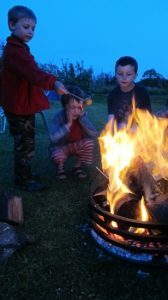 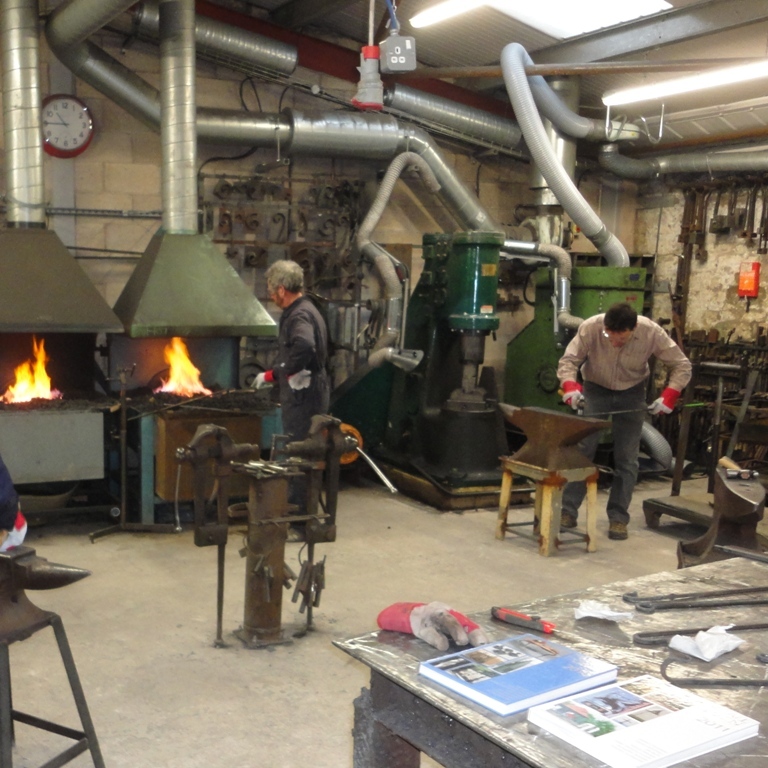 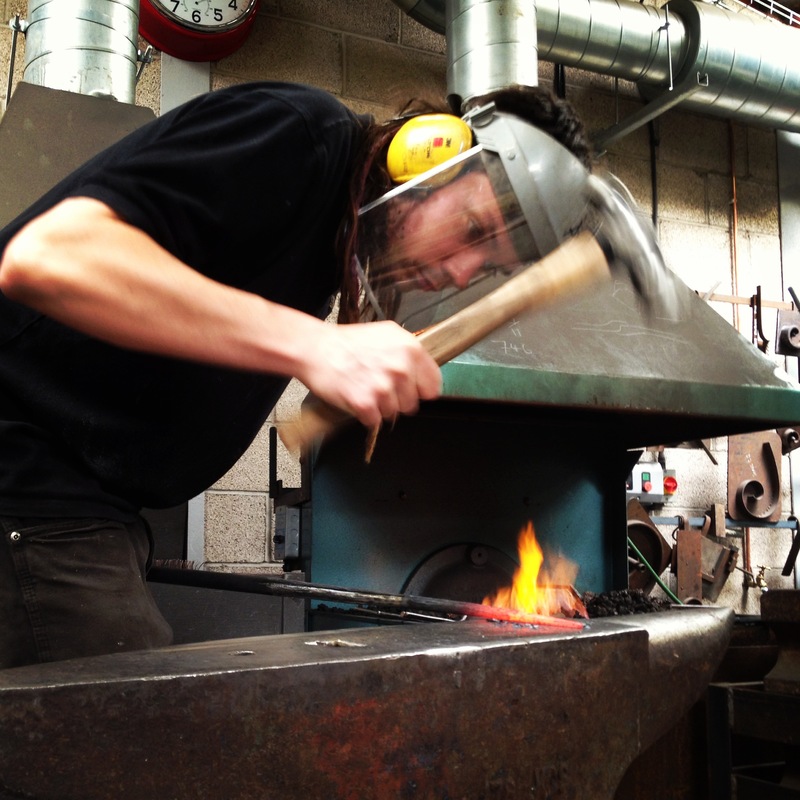 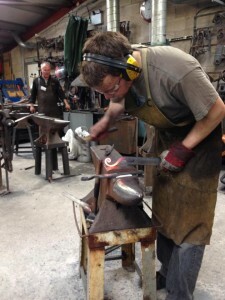 Ironart one-day blacksmithing courses start at 8am – 2pm and cost £95 per person.